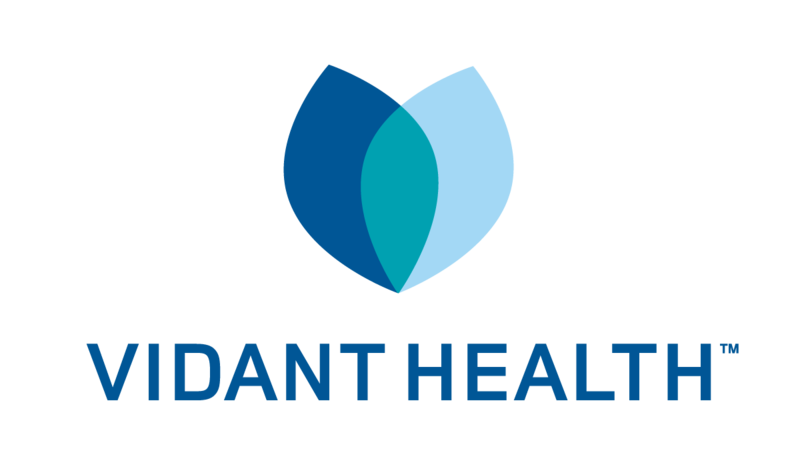 Vidant Medical Group and Vidant Medical Center are seeking a Physician Assistant or Acute Care Nurse Practitioner to join its Neurocritical Care team. The successful candidate will perform admissions and discharges, histories, physical exams, ongoing patient assessments, daily rounding, and ICU procedures (arterial lines, central lines, and intubation). Vidant Medical Center is a Joint Commission-certified Comprehensive Stroke Center. Vidant's Neuroscience program uses a multidisciplinary approach to provide a range of services to include diagnosis, treatment and rehabilitation of patients with neurological disorders. The hospital has excellent staff in nursing, radiology, general neurosurgery, endovascular neurosurgery and intervention, neuro-spine surgery, and neurology. The Neuroscience team takes great pride in their patient- and family-centered approach to care, which promotes optimization of patient outcomes. For more information, please contact JoAnn Barnhill at (252)847-3591 or at JoAnn.Barnhill@Vidanthealth.com.